Any time you have a business or product name or logo you need to protect, and you want to apply for a trademark, the assistance of a trademark lawyer in NJ is a smart idea. This is particularly true for a startup, since you have so much more on the line and so many other pulls on your time. If you are running a startup or have considered registering your mark, read on to learn about the benefits of hiring an attorney. The first action a trademark attorney should advise is a trademark search. This is a crucial step because if you use a mark identical to, or even close to, an existing registered trademark, you can be sued for infringement. If you’ve built your branding and marketing around a mark you can’t use, then you’ll have to start over. A trademark lawyer in NJ can help you determine if you need to apply for a registered trademark. In some cases, it is not necessary, and you can establish common law rights for your mark. 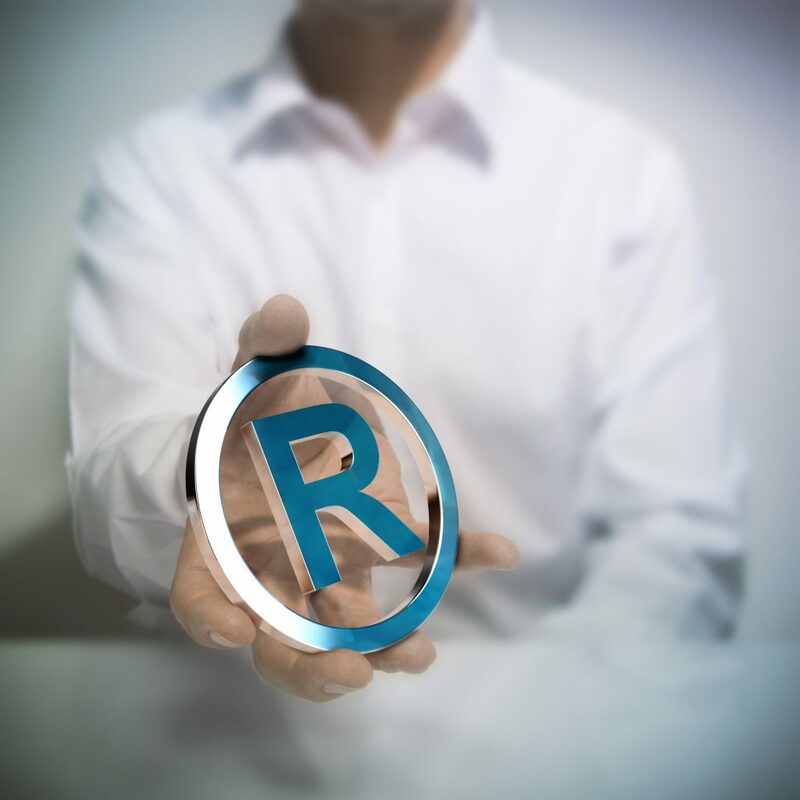 In many cases, however, it is beneficial to go through the official trademark application process in order to reap the benefits of protecting your mark. These benefits include having an official notice to the public of your claim of ownership, the legal right of ownership nationwide, and exclusive rights to use the mark. You can use the register mark symbol to designate that your mark has been registered with the United States Patent and Trademark Office. The process of applying for a registered trademark has many legal requirements and hard deadlines for communicating with USPTO. Most applicants have an attorney representing them, which ensures that the process is done correctly, that important steps are not skipped, and that someone familiar with the process is handling things. As a startup, there are many reasons it is a good idea to have a legal expert in your corner. In addition to protecting your brand’s identity with trademarks lawyer can also help with incorporating your business to shield you from personal liability, establish partnership agreements, handle regulations within legal guidelines, deal with data privacy laws and security regulations, financing, and other employment issues. There are many laws and codes for businesses to adhere to, especially as you establish a new business or startup, and all it takes is one legal mistake to make the whole thing crumble. A good lawyer will help you avoid those problems and make your business succeed.